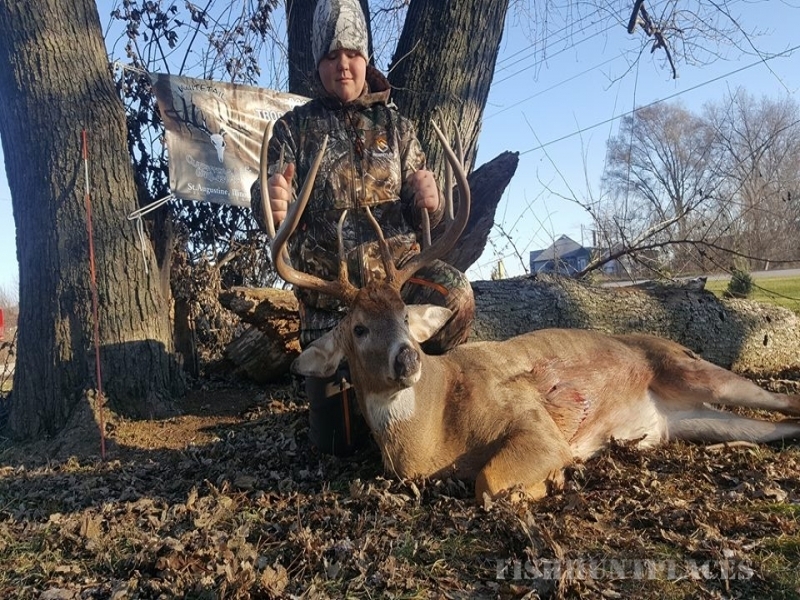 Here at Whitetail Action Outfitters, LLC we have 5,000 plus acres of prime managed land for your hunting experience. 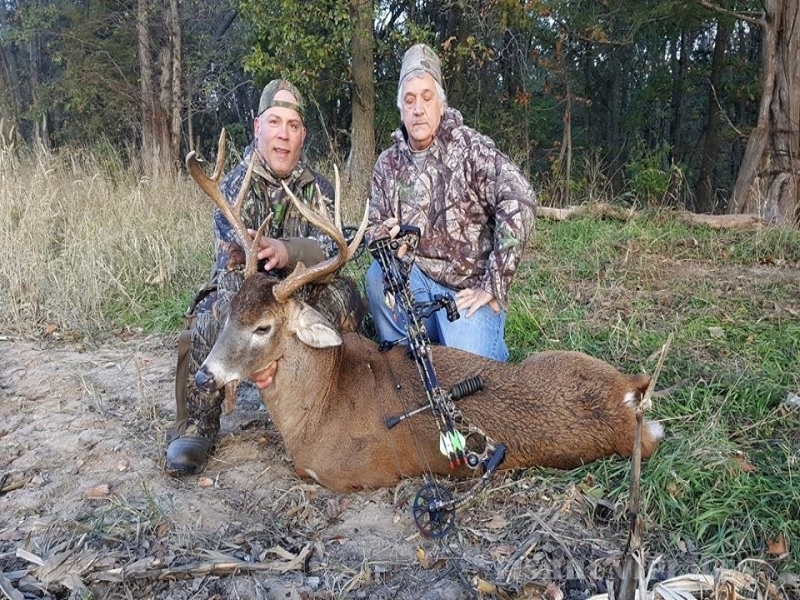 Our land is managed with deer habitat (woods, set-aside, and CRP) and food sources (food plots, soy beans, corn, clover, turnips, brassicas) to give our clients the oppurtunity to take a Boone & Crocket or Pope & Young Buck of a Lifetime. Call today to book your 2017-2018 Season Hunt. 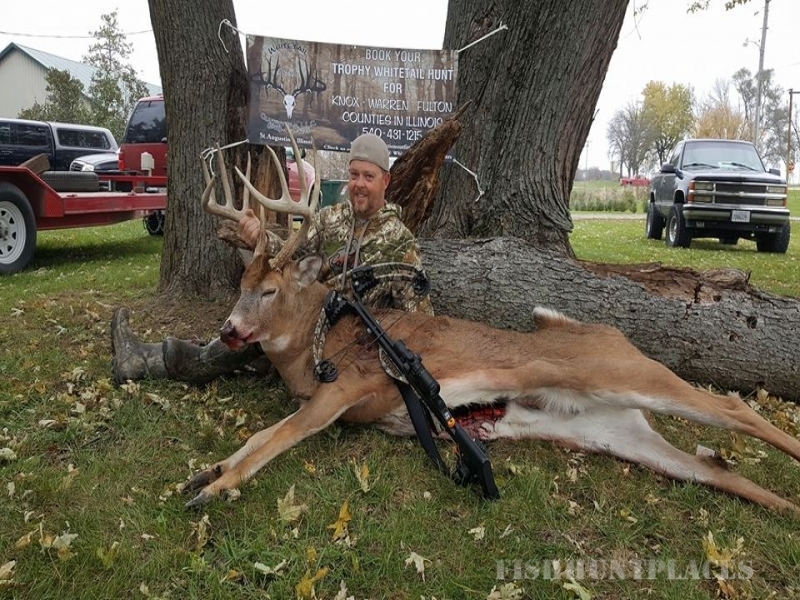 Our Family has always Hunted in Illinois; with this State being one of the Best Whitetail Hunting for Giant Bucks, this is Where our Next Business Adventure took us. When the Opportunity approached us to Open a Business in one of the Best States for Whitetail , we couldn’t pass it up. 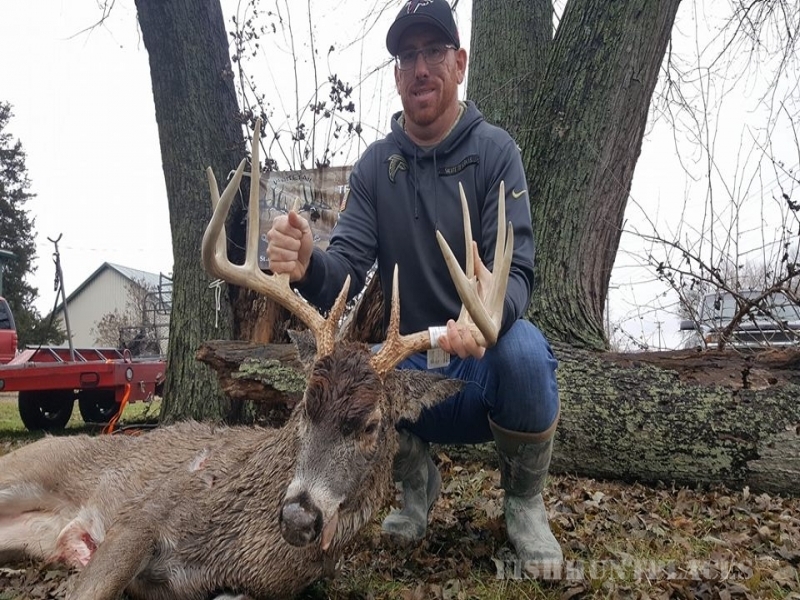 Our oldest son, Dustin Fauver (extremely skilled and hunter enthusiast), which owns VA Hydro Designs in Winchester, Virginia; along with his wife Jennifer and their two children will be Operating our Illinois Adventure along beside us.